How do I see how much affiliate credit I've accumulated? How do I use my affiliate credit? How do I trade my affiliate credit for real money? What other tools do you have available for affiliates? Can I be involved in the Affiliate Program as a publisher? You can append this link into forum posts, use it in your forum signature, or use it as a link on your website if you have one. When someone comes to StorytellersVault.com by clicking on one of these links, we'll know it's you that sent them! If they make a purchase on our store within 15 days of coming to our site via one of your links, then you'll gain up to five percent (5%) of that purchase's dollar value (excluding gift certificates) credited to your account. 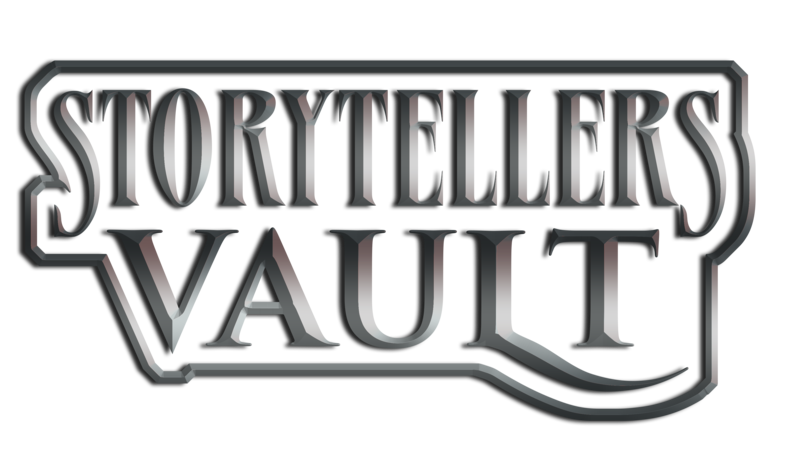 What is the Storytellers Vault?